Three primitive cabins on the Tamarac River, with access to Upper Red Lake for world class fishing. The three one room cabins offer sleeping and cooking facilities, outhouse for restroom. No running water, but a new septic system was installed, but never hooked-up to the cabins. 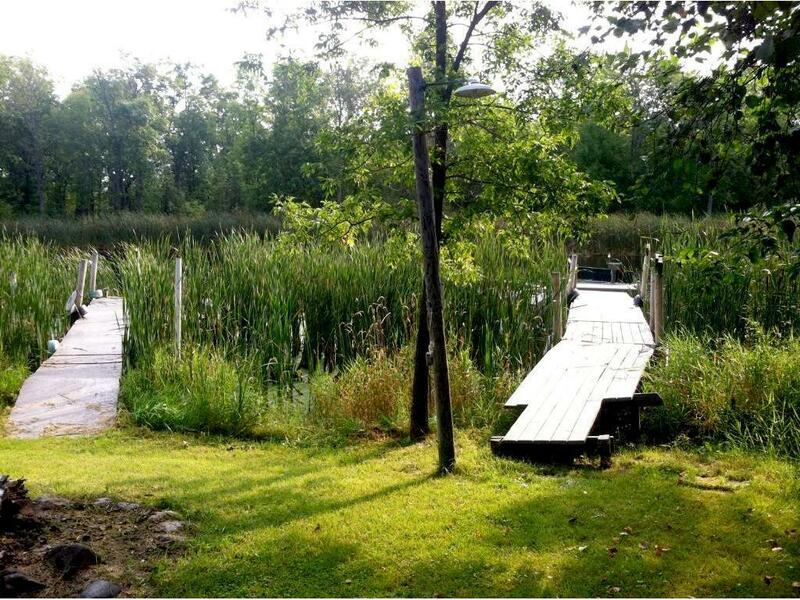 50' feet river frontage includes 2 docks. Excellent opportunity to take advantage the fishing season!